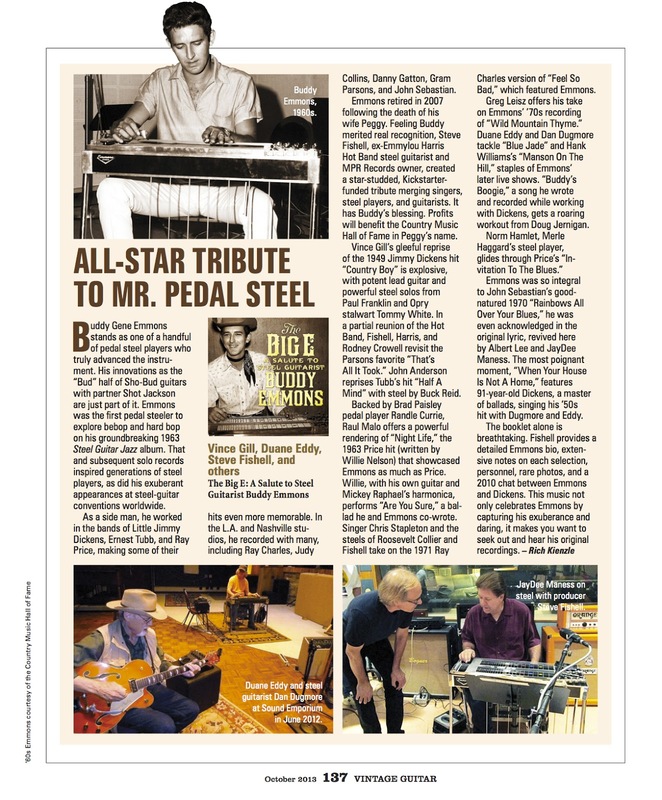 You can listen to some excerpts on Richard's site : "click here"
Also beautiful is the behind the record page :"click here"
You can order the cd at CD BABY : "order here"
We did an interview with Richard about his latest album "For The Newly Blue" , you can read it here . You can find some thoughts from Richard about the new album "here". Richard is also on Paul Burch's new album called Fevers, you can stream the album here. Richard plays on the song "Going To Memphis" . 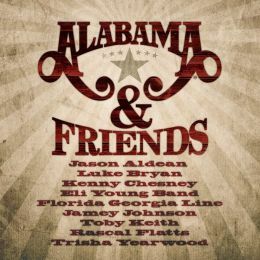 Richard teamed up with Alabama to play on their two new songs on this album : That's How I was Raised and All American. 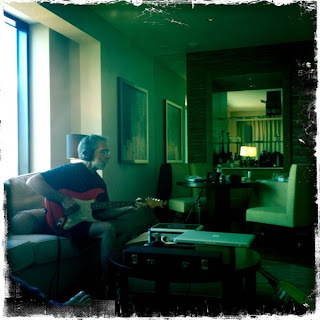 Richard was recording for the new Sheryl Crow album early May . The sessions ended on Juli 12th 2012 . 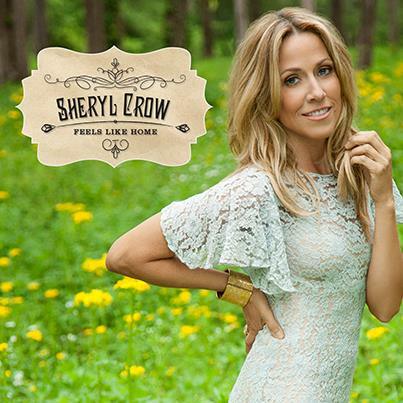 The album is called "Feels Like Home" and is available from September 2013. 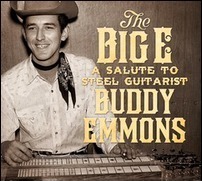 Richard is proud that he is amongst the musicians that recorded for a tribute album for steel gitarist Buddy Emmons called The Big E.
Sessions included Duane Eddy, Dan Dugmore, Spooner Oldham and many more famous artists, the album is available from August 2013 . 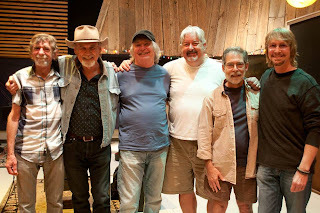 Richard plays the acoustic guitar on the tracks "Blue Jade" , "When Your House is not A Home" and the bonus track "Mansion On The Hill"
Left to right Spooner Oldham, Duane Eddy, Dan Dugmore, Greg Morrow, Richard Bennett and Mike Brignardello. More legends than a road map at the Sound Emporium in June, 2012 for the The Big E sessions. The band tracked "Blue Jade," "Mansion On A Hill," and "When A House Is Not A Home," all in THREE hours!!! more particulary on the song called "Let's Spend The Night Together" . 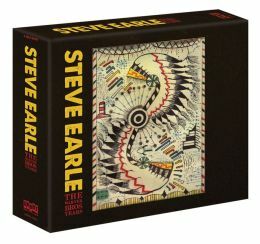 Richard appears on a compilation box from Steve Earle, the Warner Bros Years. 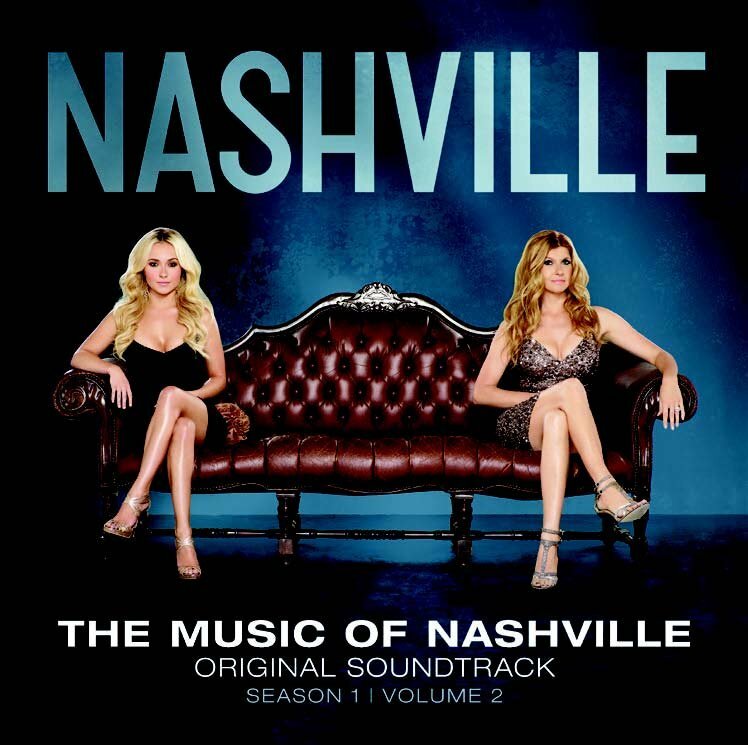 Richard is on the The Music of Nashville, Season 1 Volume 2 album , he plays on the song called "Fade In To You". on "Redbeet Records (with samples) "
Richard Bennett, along with John Prine, Dolly Parton, Vince Gill and Alison Krauss recently took part in an amazing new tribute honoring the music of Ron Davies. 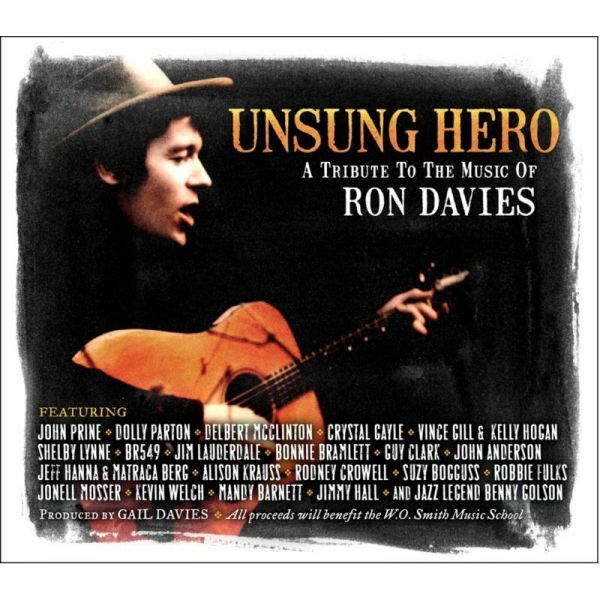 Ron, who passed away in 2003, is best known for having written "It Ain't Easy" for David Bowie's album The Rise and Fall of Ziggy Stardust and "Long Hard Climb" for Helen Reddy and Maria Muldaur. 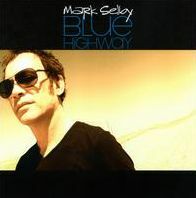 His songs have also been recorded by Dave Edmunds, Long John Baldry, Joe Cocker, Joan Baez, Three Dog Night, Anne Murray and Steppenwolf's John Kay, to name a few. Proceeds from this tribute will benefit The W.O. Smith Music School and provide musical instruments and lessons to underprivileged children. 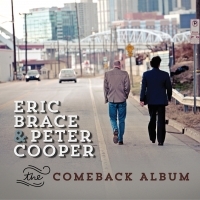 The album is available from March 25, 2013. 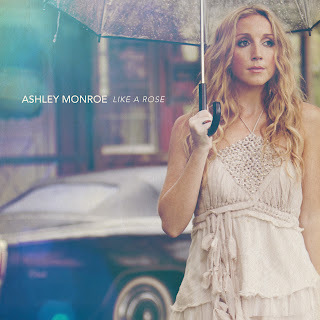 You can find info about the album at "www.rondaviesunsunghero.com" and you can buy the album for example "here"
In Januari 2012 Richard did some studio work for Asley Monroe (from "Pistol Annies" ) for her new album "Like A Rose" , Vince Gill was producer . Available from March 5th 2013 . You can listen to the album here . 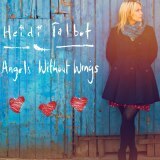 *In a hotel room in Denver did Richard a little overdub for the new "Heidi Talbot" record called Angels Whithout Wings , available from Februari 18th 2013. A trip down to Guy's room at noon to do a bit of recording at John McCusker's request for an album he's completing for his wife, the brilliant Irish singer Heidi Talbot. 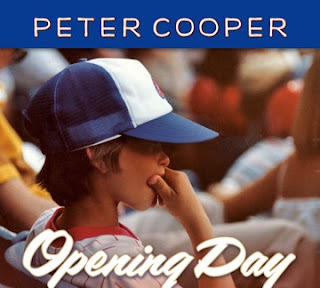 I've been a fan of Heidi's ever since John first introduced me to her and am flattered to be a part of this new record. With a very simple set up in the hotel room we were able to overdub my part onto two songs. While I tend to favour more traditional recording methods like a studio and analogue tape, I cannot deny how convenient it is with just a good mic, pre-amp and lap top to record almost anywhere with such little fuss. 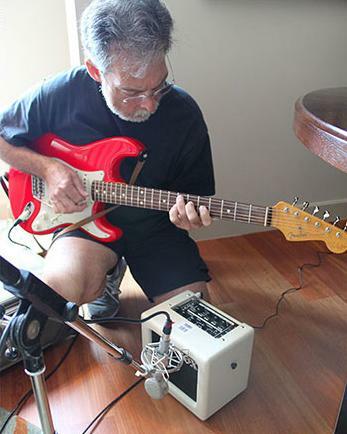 It certainly worked out that way yesterday afternoon as I wandered in with a guitar and small amp, in t-shirt and shorts, plugged in, flopped down on the couch with a vista of the Rocky Mountains behind me and did a session. Mike McGoldrick engineered, Guy helped out with some sonic and musical suggestions and John produced. Everyone seemed pleased and I couldn't be happier. 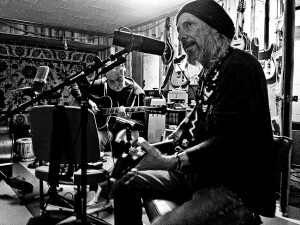 Richard was in the studio early March 2012 to produce another record for Phil Lee called "The Fall and Further Decline of the Mighty King of Love". 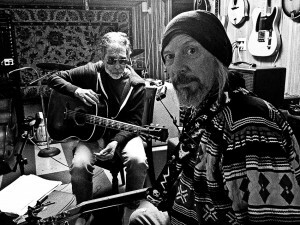 Also in the studio where Ken Coomer , ex of Wilco , on drums , Dave Roe who played bass with Johnny Cash for years, later with Dwight Yokum , and of course Phil Lee himself. Mixing is done early Juli 2012. Released Februari 26th 2013 . Here's a review , with a few words from Richard about Phil . And here's an audio interview with Phil , he talks a bit about Richard , starting at the 21st minute . 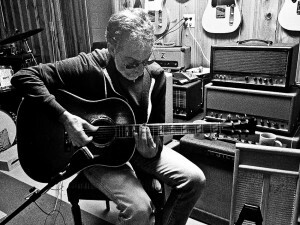 Nice article's about Phil are posted on http://www.nashvillescene.com/ and The Tennessean . You can find all about the record on Phil's website . 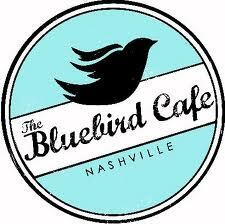 Richard played with Phil Lee on the release party from the album "The Fall And Further Decline Of The Mighty King Of Love" at the famous "Bluebird Cafe" in Nashville on February 15th 2013. Together with Richard Bennett were Jan King, George Bradfute, Dave Roe, Ken Coomer, Jen Gunderman, Kent Agee, Peter Cooper, and the Taryn Engle Singers on stage.